ASCO provides the broadest line of solenoid valves designed to control the flow of fuel gas, liquid propane and all grades of fuel oil used in combustion applications such as: industrial furnaces, ovens, kilns, incinerators, burners and boilers. 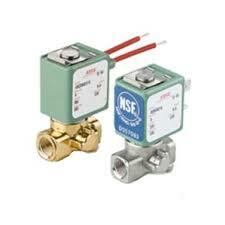 ​​​​​​ASCO Solenoid operated valves that handle combustion system pilot, main line fuel shutoff and control needs. 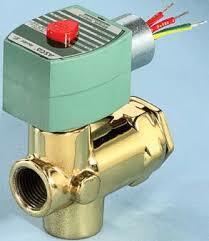 These valves are available in 2-way normally closed, normally open, manual reset, and 3-way diversion. ASCO valves are available in brass, aluminum, and stainless steel with Features including, pipe taps, visual indication, EN 161 approved, and pipe connections from G1/8" to G1". Most valves are rated for -40ºC service for outdoor installation in extreme cold climates. 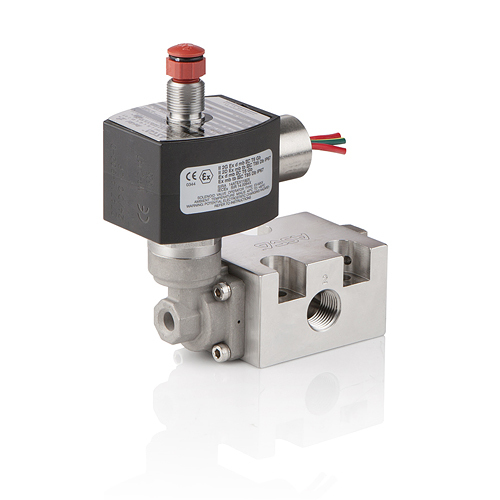 The new 2-way normally closed modular valve allows the combination of the 214(200) solenoid valve with the V710 (B) & AH (E) electro-hydraulic motorized valve. 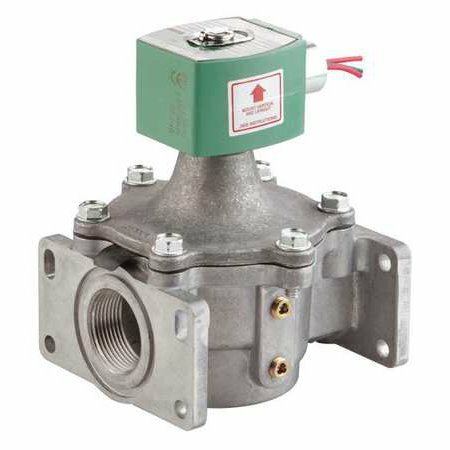 This compact double valve design is ideal for boilers, furnaces, ovens, kilns, heating equipment, and gas generators used in commercial and industrial applications. Optional NPT threaded flange adapters are available for ease of installation and serviceability. 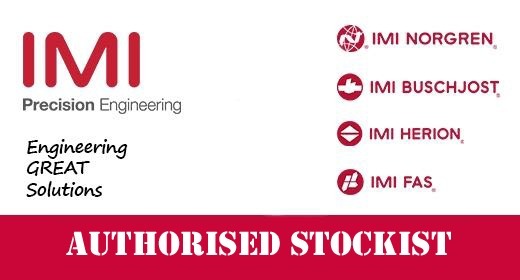 All valves have leading agency approvals and are available in pipe connections from 3/4" to 3". Solenoid operated valves handling combustion system pilot & main line fuel shutoff & control needs. These valves are available in 2-way normally closed, normally open, manual reset, and 3-way diversion. 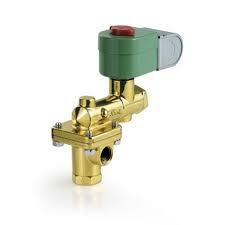 ASCO valves are available in brass, aluminum, and stainless steel. Features include junction box, pipe taps, visual indication, proof of closure, leading agency approvals, and pipe connections from 1/8” to 3”. Most valves are rated for -40ºF service for outdoor installation in frigid climates. Electro-hydraulic motor operated valves are designed to handle your combustion system needs. These valves are available in 2-way normally closed and 3-way diversion. 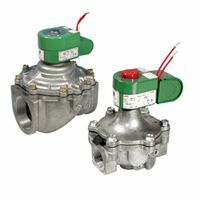 ASCO valves are available in bronze, aluminum, and cast iron. Features include pipe taps, visual indication, proof of closure, leading agency approvals, and pipe connections from 3/4” to 6”. Most valves are rated for -40ºF service for outdoor installation in frigid climates.